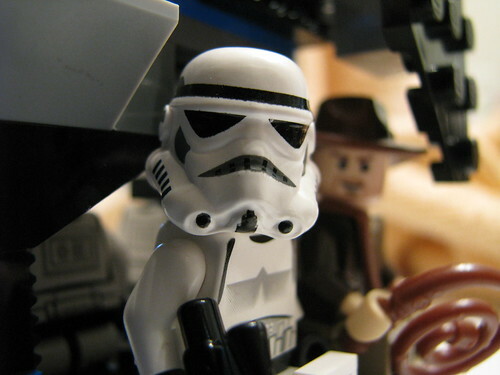 The Stormtrooper Effect attempts to explain why Stormtroopers are such lousy shots. tl;dr: They aren’t lousy shots. It’d be stupid to allow a minor character to kill a major character before the story moves along.